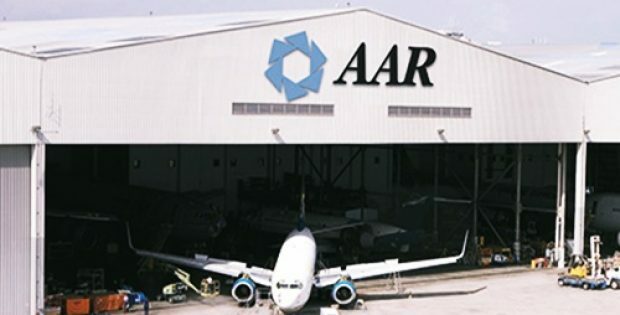 AAR, an aerospace and defense solutions firm, has reportedly announced that it is expanding its commercial aircraft asset management activities through a partnership with Napier Park Global Capital, under which the two companies seek to form a joint venture aimed at acquiring late life commercial aircraft. For the newly formed strategic alliance, AAR has been appointed as the sole servicer. Apparently, AAR would bring its leasing, trading, as well as an extensive aircraft MRO experience to the role of asset manager under this agreement. The global aviation firm would establish and manage the aircraft portfolio, along with developing exit strategies. 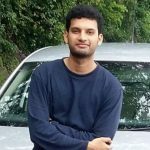 Retail banking firm BNP Paribas purportedly acted as an exclusive capital raising and financial advisor to AAR in this transaction. Further from the reports, the main focus is to acquire yield generating assets to maximize returns as the aircraft reaches the end of its operational life. The aviation service provider would seemingly work with Napier Park, the majority partner, for targeting assets which would retain their value in the aftermarket after the aircrafts are retired from service. General Manager and Senior Vice President for AAR Aircraft Sales & Leasing, Pat Aherne, mentioned that the company would be lending its extensive expertise in the aviation aftermarket for providing substantial competitive benefits to the new venture. Aherne further said that as one of the largest suppliers of airframe and engine components, and the third largest aircraft MRO globally, AAR offers a wide range of products and service capabilities for this role of aircraft asset management. An alternative investment manager, Napier Park, has managed $11.5 billion in capital as of 30 September 2018, and would be the majority equity participant in this joint venture. The investment management firm manages CLOs, private and credit investments on behalf of institutional investors across the globe. The Real Assets group of Napier Park manages approx. $6 billion in equipment assets with a goal of generating attractive long-term returns via investments in durable essential use transportation and industrial equipment.